For this week's Shelf Candy, I decided to feature a series instead of just one cover. Every time I see these books, I just want to pick them up and start reading them. The designs are so cool, with the fonts and the shapes, and I love how that theme was carried out in the two books, but with different colors. I still don't know what the books are even about, but I don't care! The covers are awesome and I still want to read them! I'm really excited to see the cover of the next book too! I ALMOST picked up Wither and bought it last night. Seeing both of the covers together like this makes me want to head right back to the store and buy it. Great Shelf Candy this week, you can check mine out here. 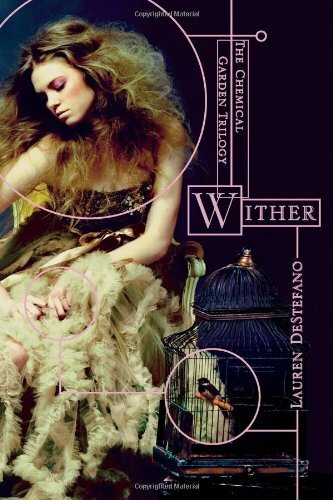 Wither is my favorite cover ever<3 so pretty! I can't wait to see how book 3 looks like, hopefully as good as these two! I like the covers too. I like the Wither one the best out of the two. 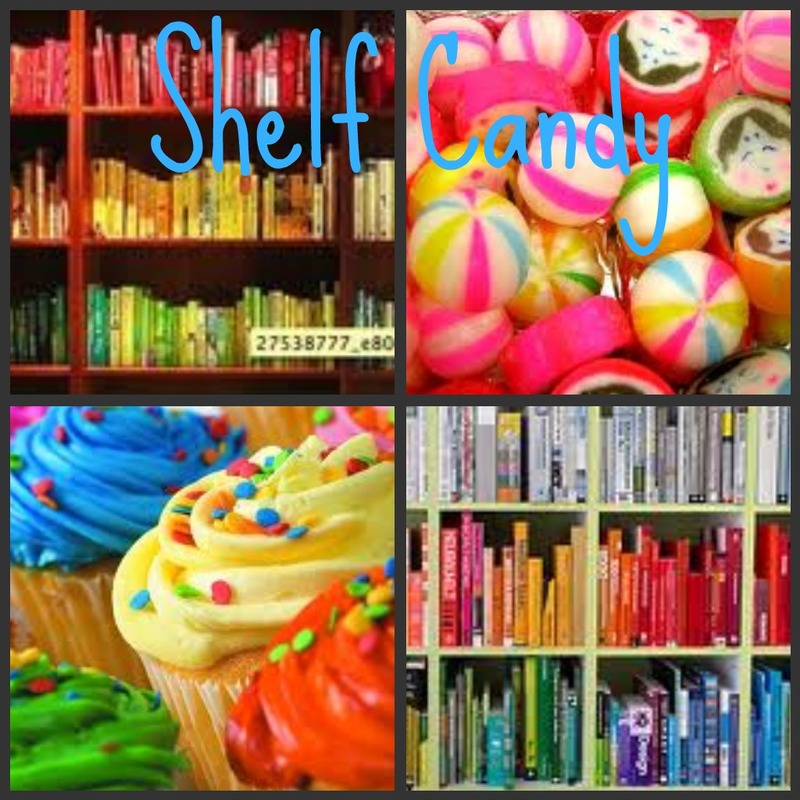 Great shelf candy! Wow!! I love them! 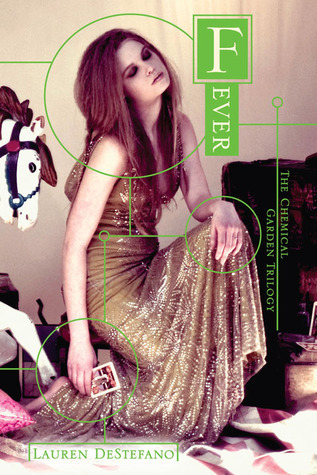 I love how there's so much to the cover! My favorite part is the circles that are around a lot of the cover (face, hands, etc. )Very Cool! I am trying to get the HC of Wither before Fever comes out. Aren't the covers amazing? I love all of the circled details that are all about parts of the story line. Great feature. I love these covers, too! Great choices!! They are very unusual and beautiful!! Love these covers! Great pics!! !